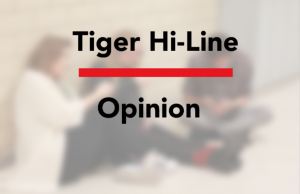 I read with some interest the opinions of Alex Entz in the Oct. 27 edition of The Tiger Hi-Line regarding the current arrangements for ALPHA students and his complaints that the new ALPHA Room doesn’t meet fully the needs of the ALPHA students. While Entz’s article is long on criticism, it is, painfully, short on substance. 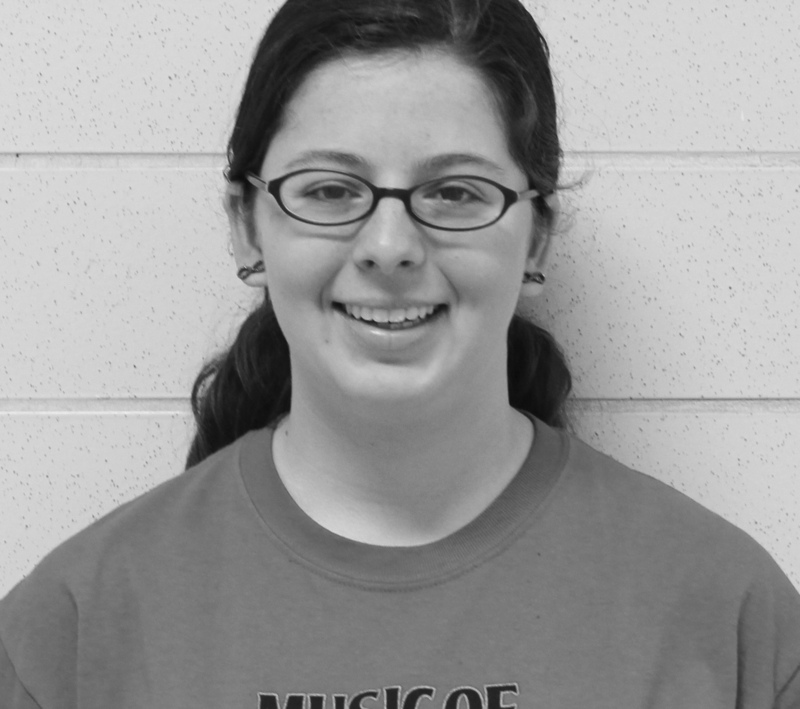 But what I found most troubling was Entz’s notion that ALPHA students, who by any measure already enjoy advantages that other students lack, should also be allowed to usurp the educational needs of less fortunate students who are struggling to graduate. It was dismissive to claim, “I’m not saying I’m against graduation rates, shouldn’t the school place more emphasis on the development of the top of the class?” In a word: No. Not if that development comes at the cost of the already disadvantaged.